Today’s self-service BI and visual analytics tools are easier to use and feature data visualization as the primary means of interacting with data, providing users with more power and control to manipulate data as they see fit. 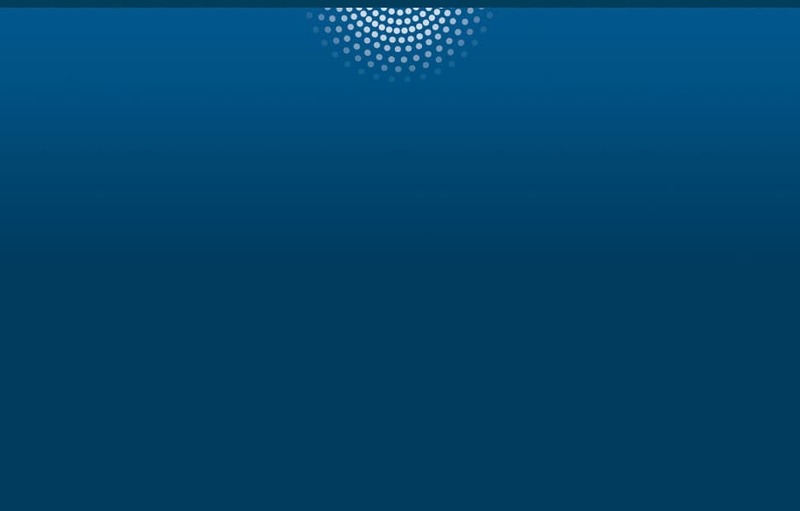 How does the democratization of self-service BI and analytics fit with enterprise BI? Enterprise BI gives users improved data quality and consistency; however, the downsides include restricted data access, a steep learning curve, and delays in waiting for IT to make changes or add data. 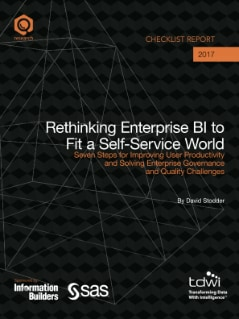 This Checklist Report focuses on how organizations can revise and revitalize enterprise BI in the age of self-service technology.